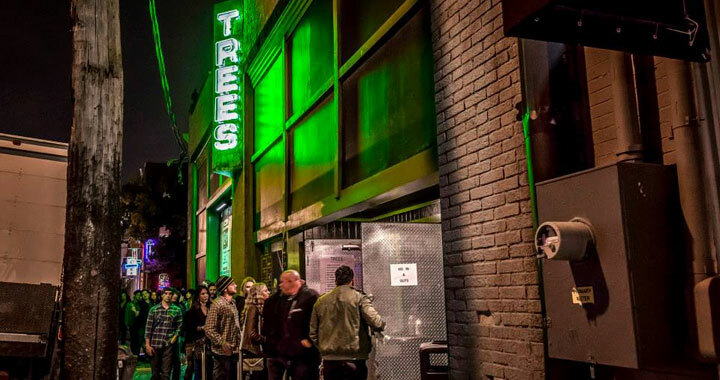 Trees, located in the laid back, fun Deep Ellum district of Dallas is considered by the locals to be “the place” to go to for a small music concert experience. 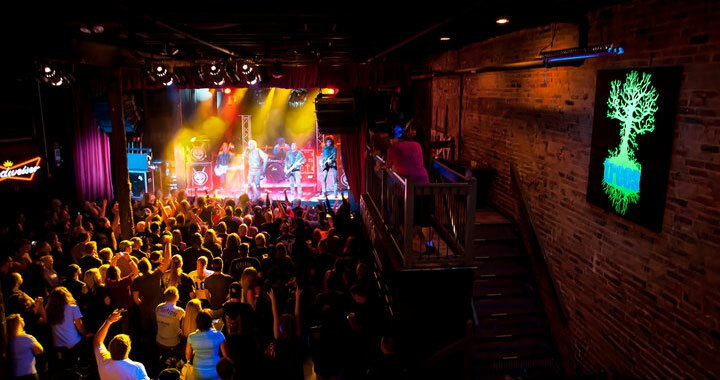 The sound system is second-to-none, allowing you to hear the music being played on stage from anywhere within the venue. Considerably low ceilings (around 16 feet) bring out a feeling of intimacy and vibrance. 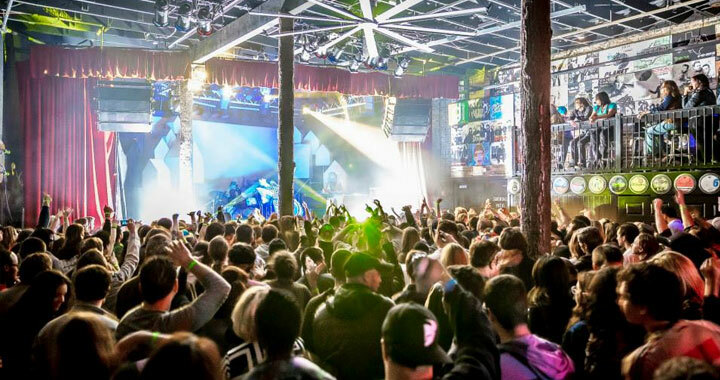 The music flows through you as you stand shoulder-to-shoulder with your fellow patrons at the front row, but loses little to no power when sitting at the tables located to the back. Being in Deep Ellum gives off a vibe different from that of the trendier Upside--- it’s edgier. When looking for a place to “rockout” and loosen up, Deep Ellum is the place to venture off to, and Trees definitely compliments all that this area has to offer. As with its name; Trees has actual trees that appear to be living and growing throughout the club’s interior! Walking up to its brick-faced entrance immediately draws eyes to the bright sign that glows with green neon giving name to what would appear to be a mere gimmick, but is actually a true representation of the nature within. There is a certain spirit that exudes once entering Trees that brings about the realization that this is meant to be more than a club. This is a sanctuary. A place built in remembrance of something bigger than simple human desires. This place was built for music, and perfected to meet the requirements necessary for the enjoyment of the great communicator. This is what the trees in Trees stand for: as a testament to something as elemental and essential as music itself. The staff is great, especially when it comes to accommodating large crowds. Drinks are prepared and delivered fast. Trees is also very good at bringing in top-notch performers, while still finding premier local talent to open shows. All of this proves that Trees cares about the musical experience of their patrons. Dallas VIP is the premiere source for nightlife event planning in Dallas, Texas, and our staff of event planners can arrange for limo transportation and VIP access- with table and bottle service- at Trees or any other hotspot in the city. Whether you are planning a corporate event, bachelor or bachelorette party, birthday celebration, or special event---Dalas VIP is the way to go! Be sure to call us toll-free at 1-855-7DALLAS (855-732-5527) and let us help you plan your next event today. Been to Trees? Share your experience with others!